How come some GT-R’s have different MFD screen options. Like mine it only shows only having 1 to 5 different screens and then the stop watch. And others I have seen it shows 1 to 4 and A to F screens so a total of 10 different screens. Or is there a setting to swap between the 2 different options ? 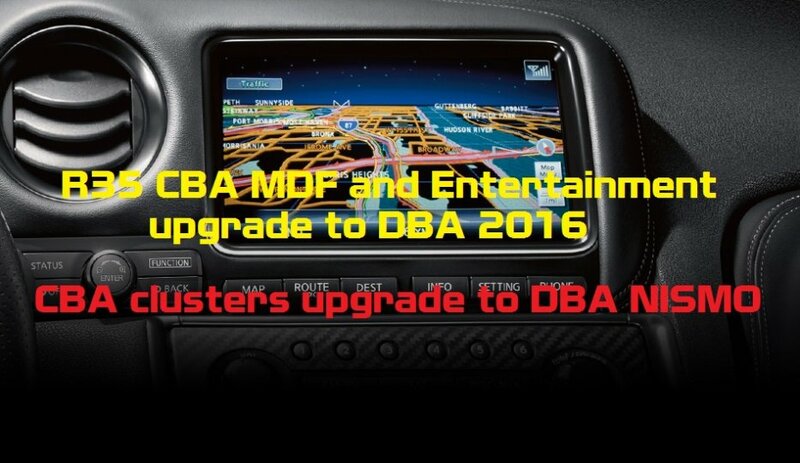 USDM 2015+ cars have the updated, smaller set of MFD screen pages. Ahhh thanks. Mine is a Oct 14 (64) plate Uk, it must have just squeezed in lol. So there’s no way of changing a setting and going back to the old layout then?? Yeah don't think it's a setting you can change. Thanks a lot. Think I prefer old style though. It able to switch using Consult 3 plus , also newest firmware ( come together with new maps update set) must be uninstalled .